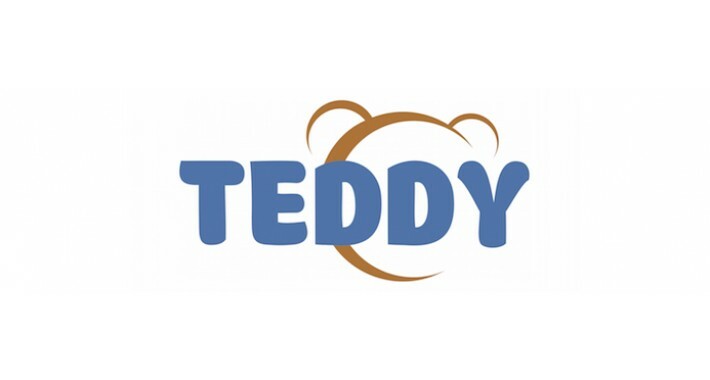 TeddyID 1.5-factor authentication allows your users to log in without entering a password, yet more securely. Users will have to enter a password only once, TeddyID will suggest encrypting and saving the password. The next time the user tries to log in, the user just clicks his username (see the screenshot), we pick a random picture and send it to user's two devices: his computer and his phone (with our free app installed). The user makes sure the pictures match and taps "Yes" on his phone. We decrypt the password, fill it in, and submit the form. Login complete. With TeddyID 1.5-factor authentication your users won't have to remember, nor type, the password for your site. This is a free service for OpenCart based sites. You won't lose customers who are unwilling to create one more password and register at one more site. 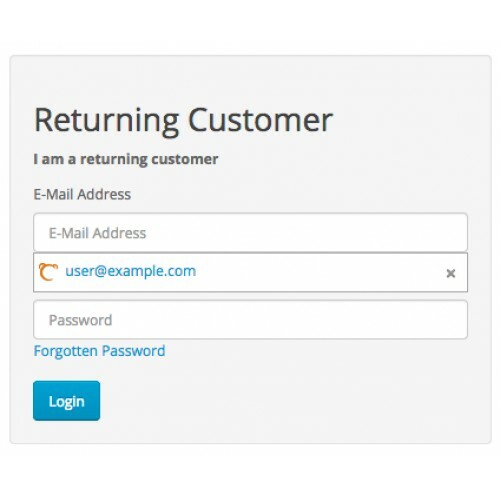 For returning customers, it'll be easy to make another purchase using their existing account.